Greg Simpson will again organise this Rally on Coniston. 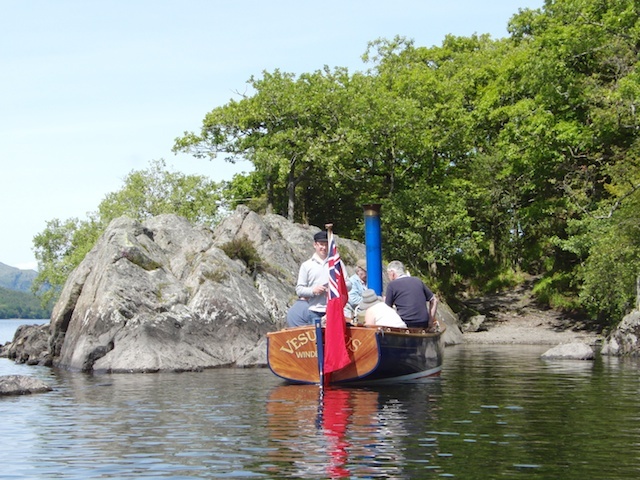 This year’s focus for the rally is the spirit of tradition- the SBA will be the host organisation, along with the National Trust, for a traditional boat regatta on Coniston Water, to mark the Jubilee year, and also to initiate what is hoped to become an annual event, held at the same time as Beale Park Boat Show it is the intention of the organisers to have a traditional boat rally for the northern counties, in the home of small boating; the English Lake District. The rally proper is from Monday 11th to Tuesday 12th June. Sunday the 10th will be an assembling, launching and socialising day, so that the majority of boats, exhibitors and exhibits will be organised for the following days events. Of course people are welcome to arrive before hand if attending with their own boats.